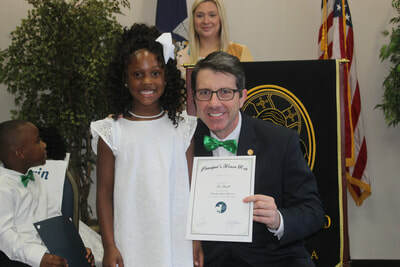 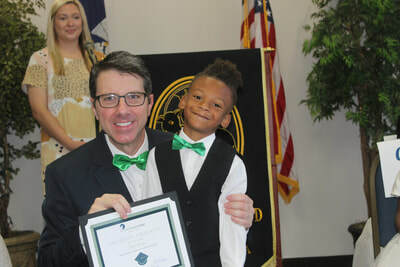 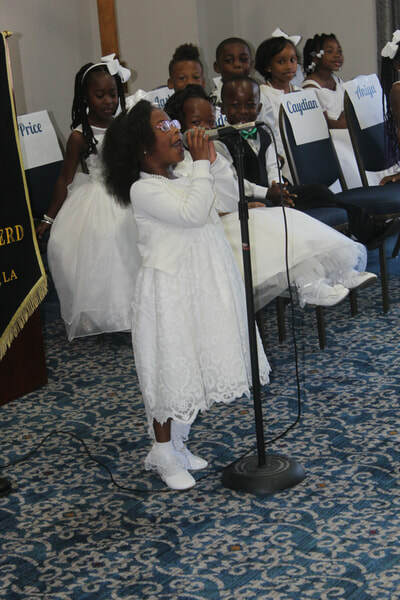 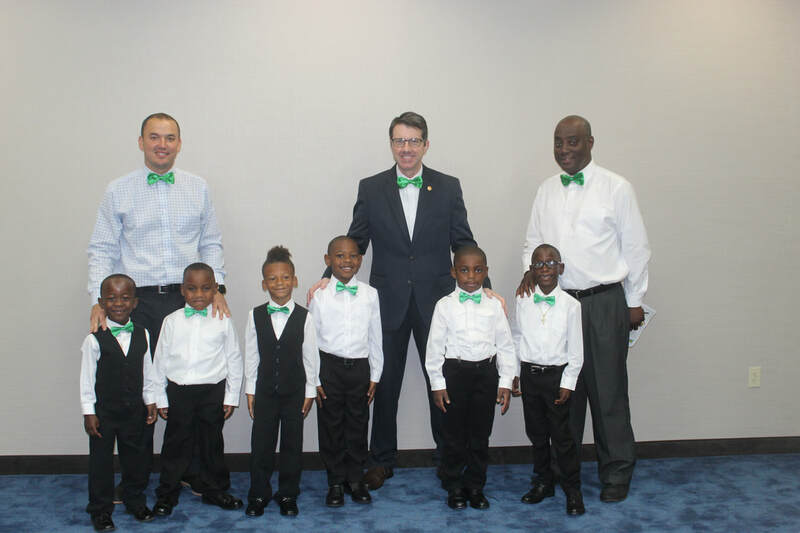 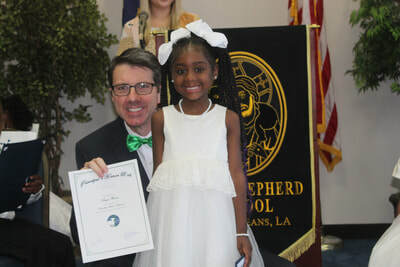 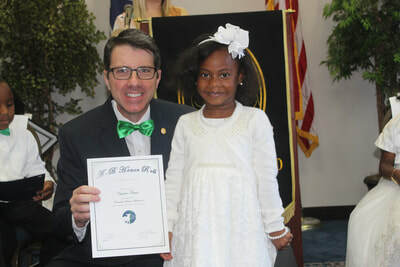 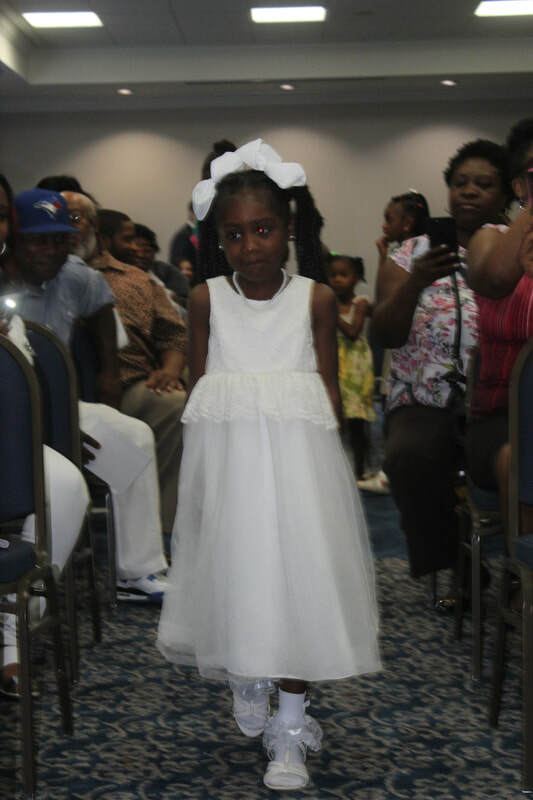 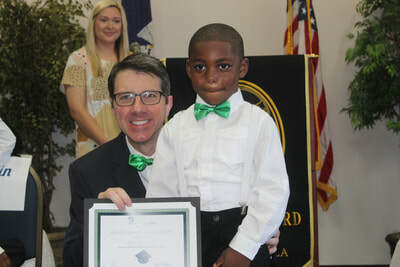 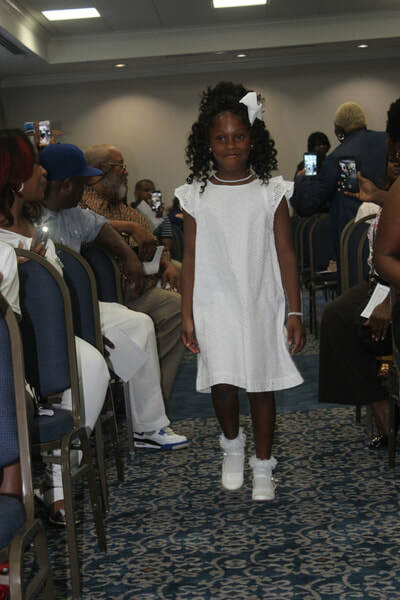 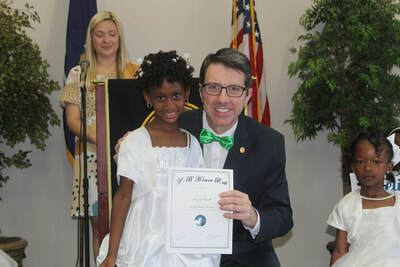 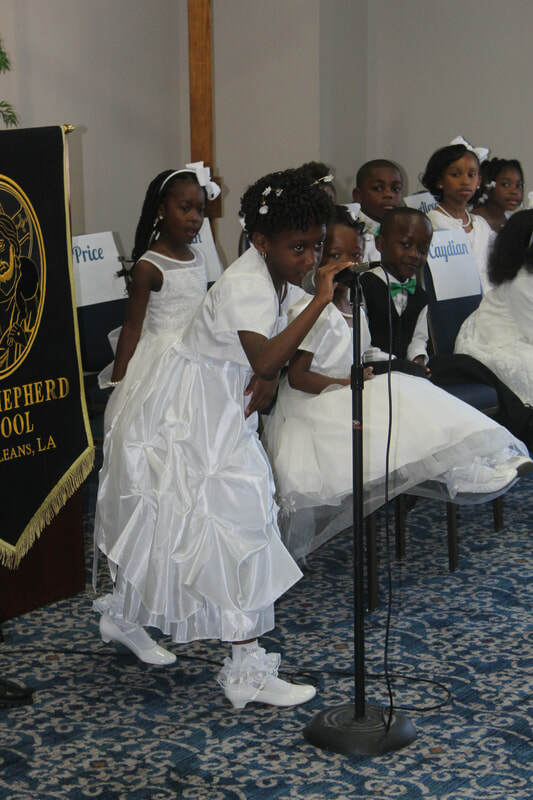 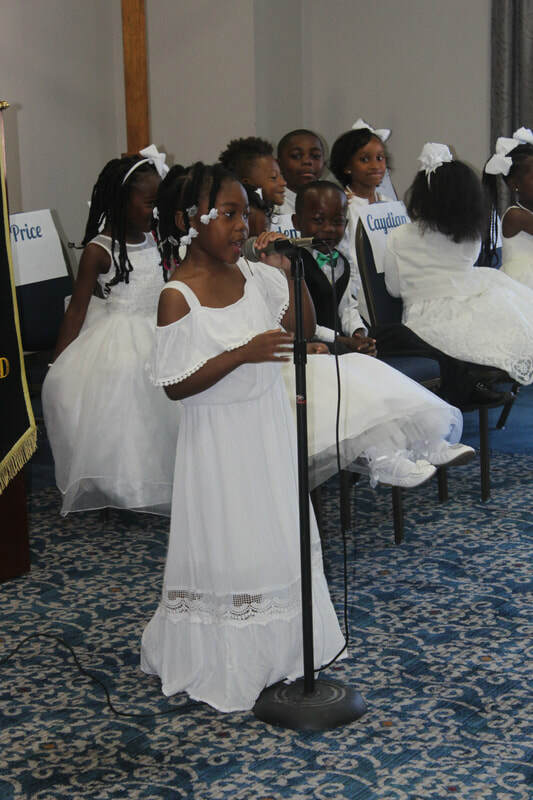 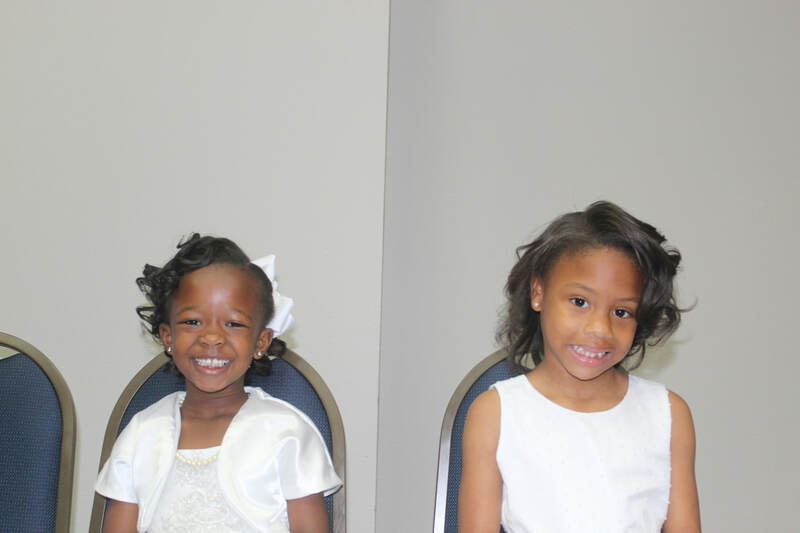 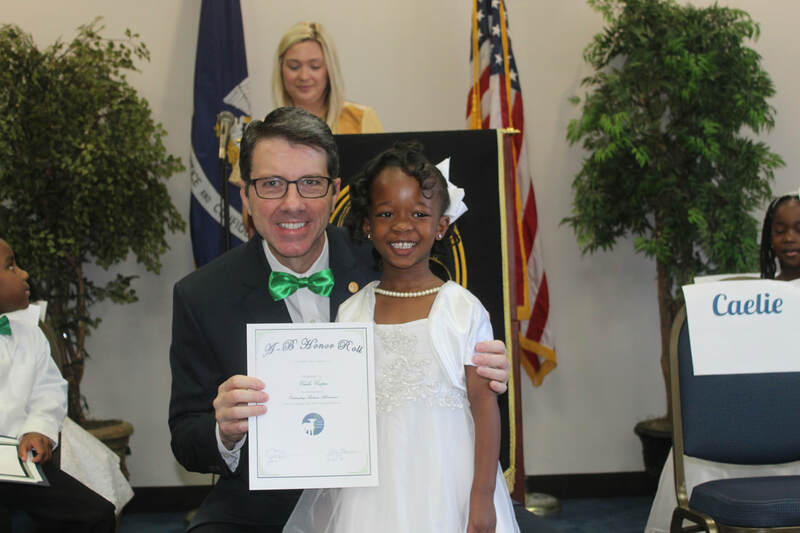 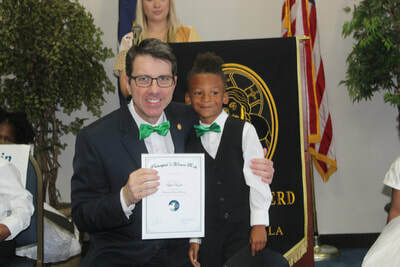 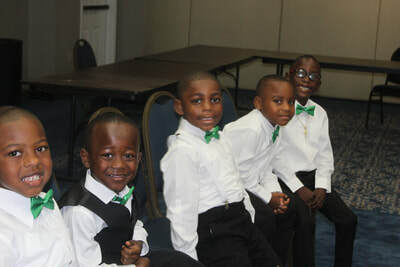 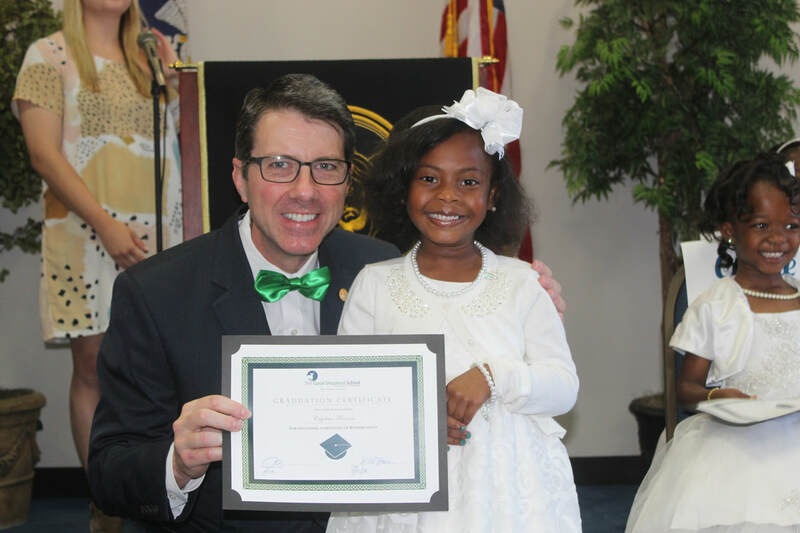 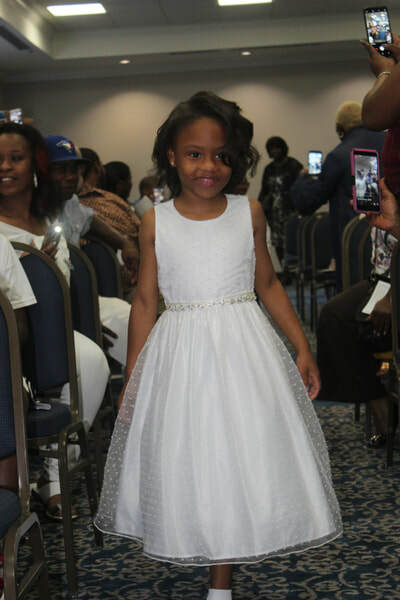 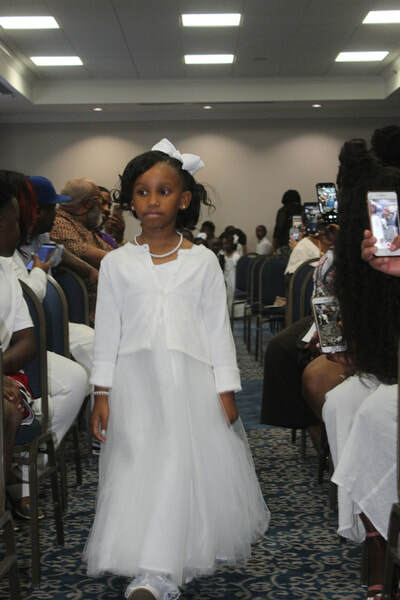 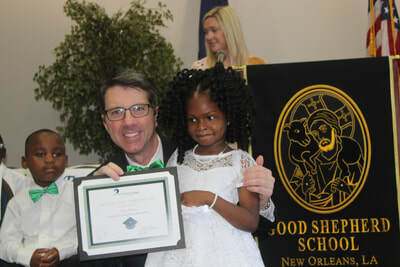 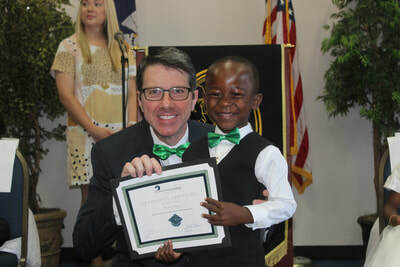 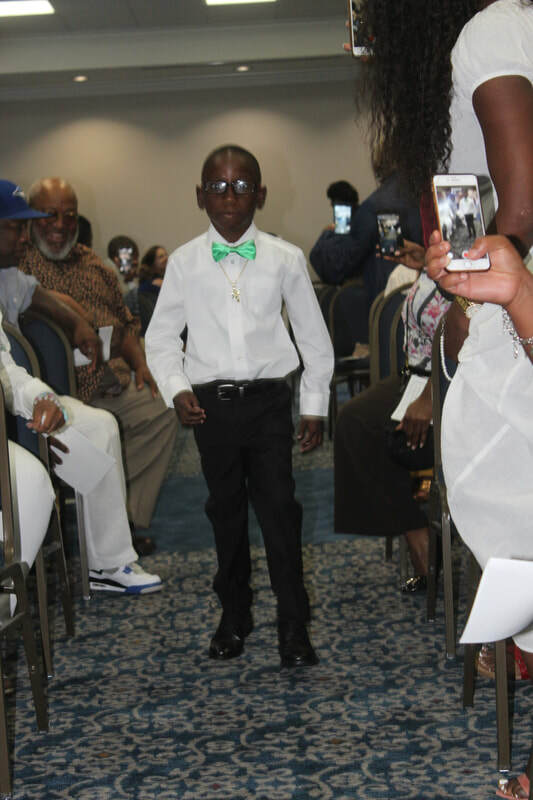 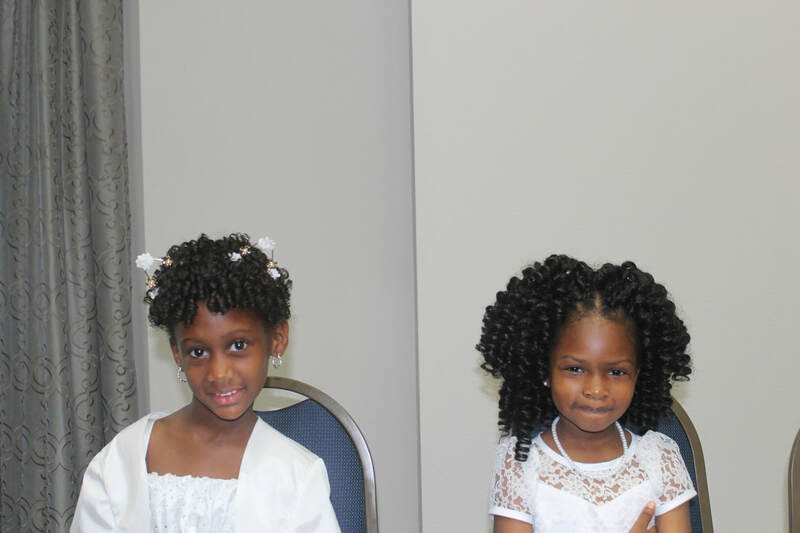 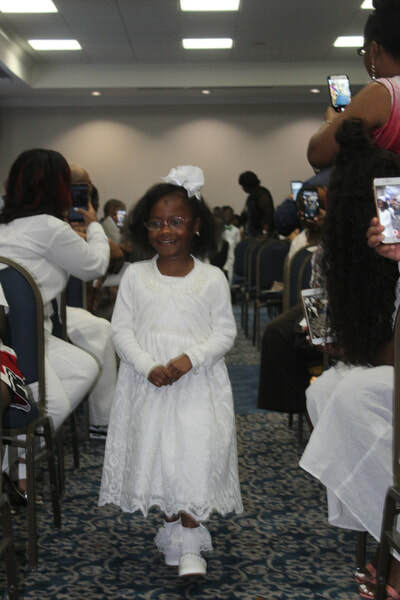 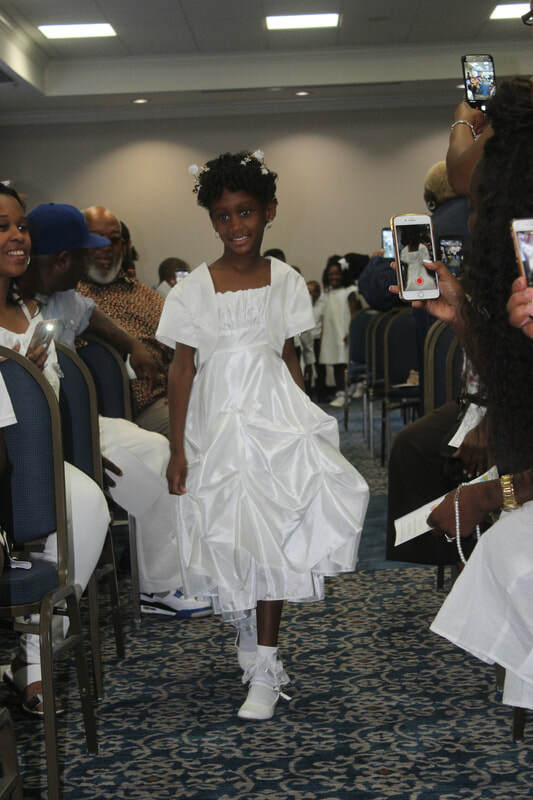 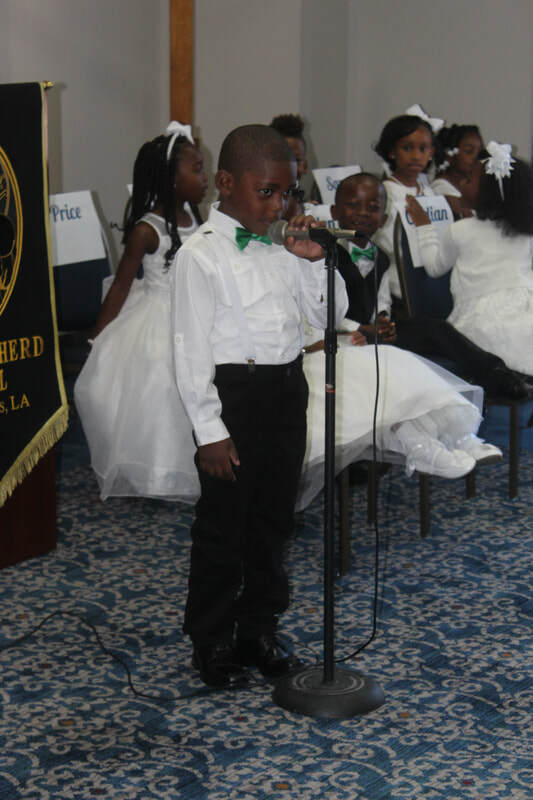 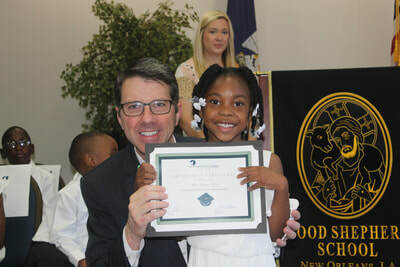 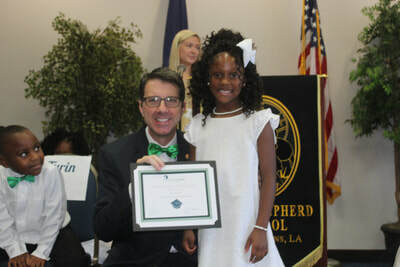 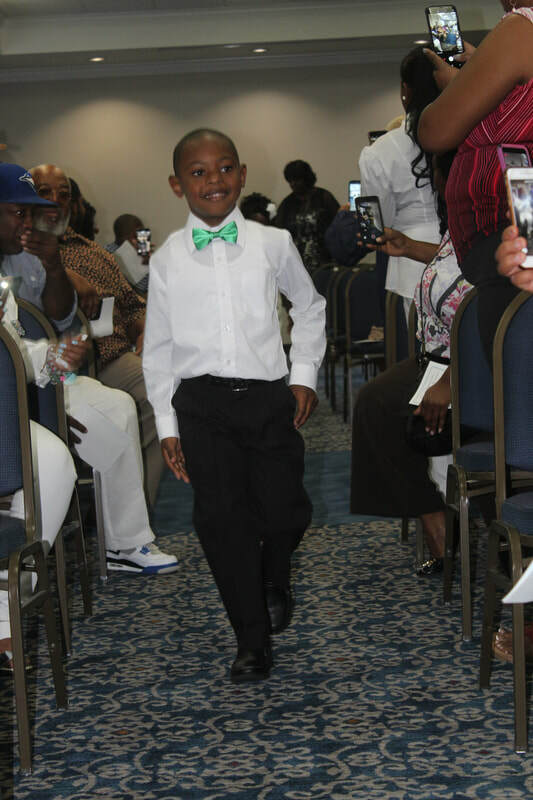 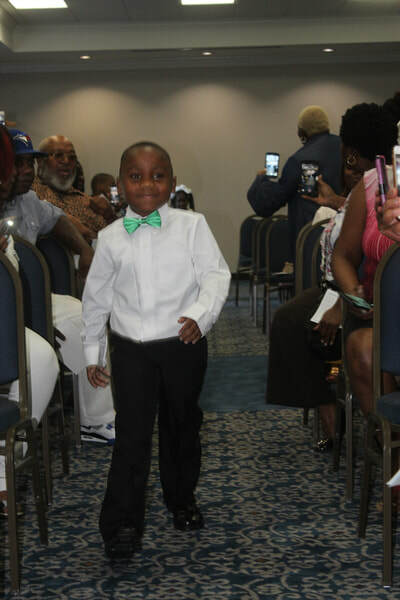 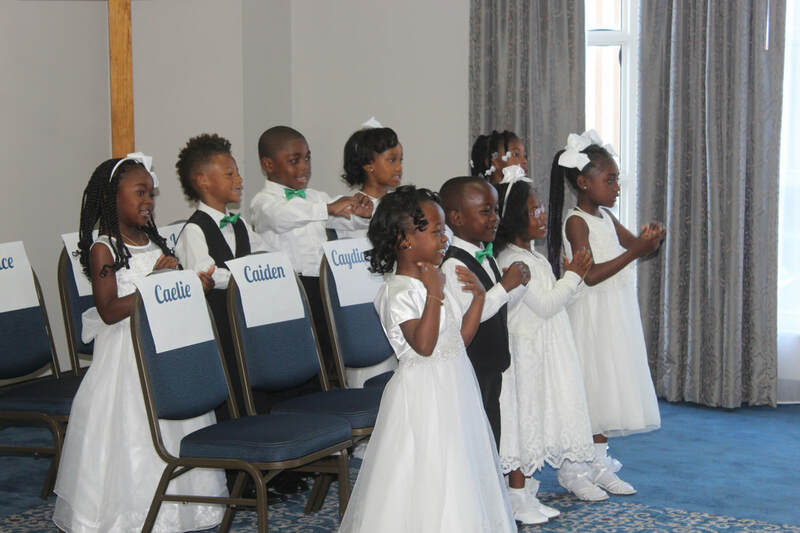 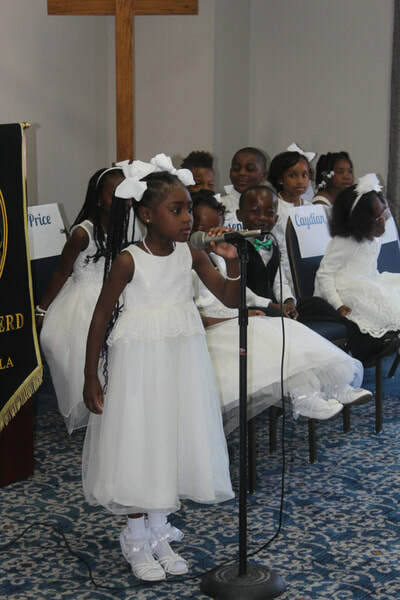 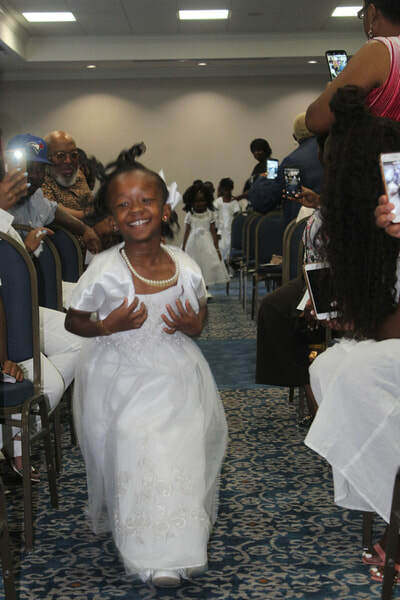 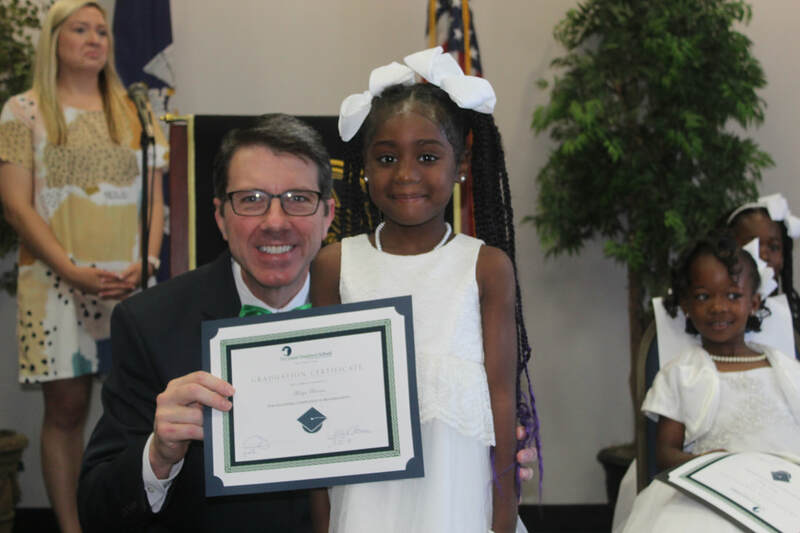 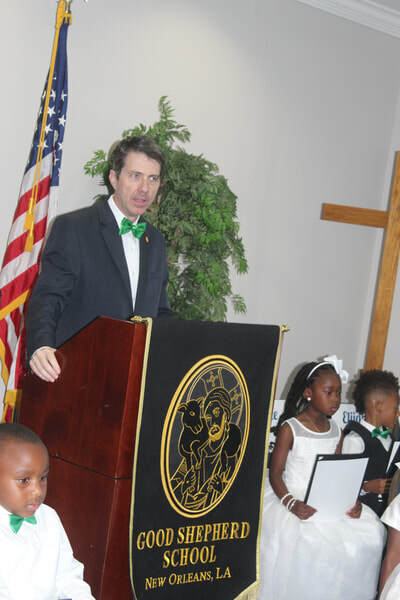 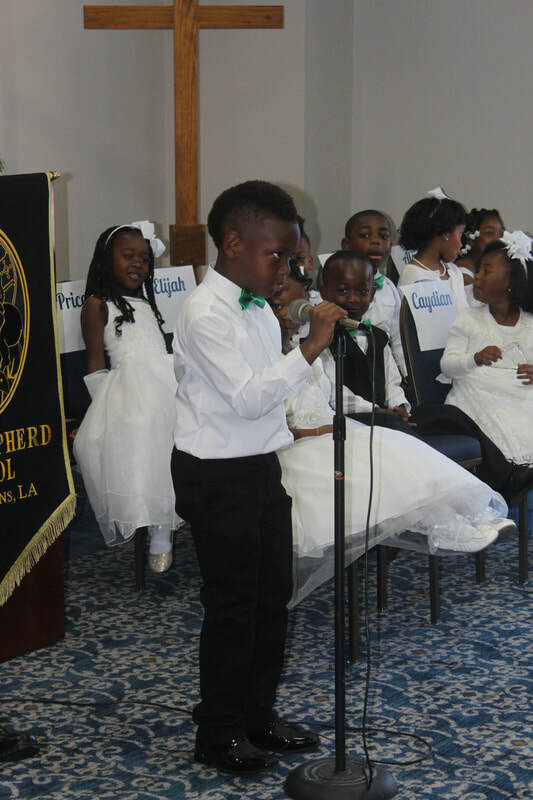 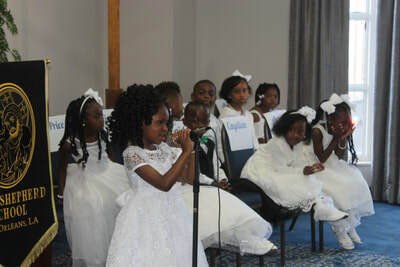 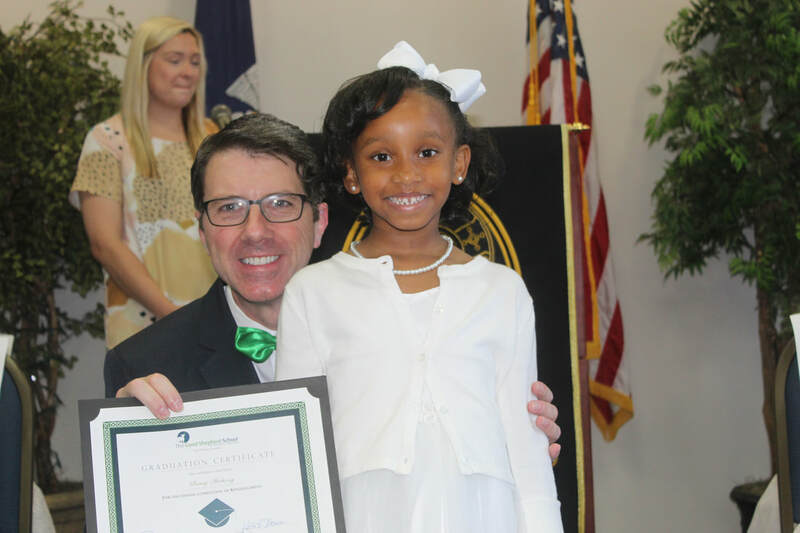 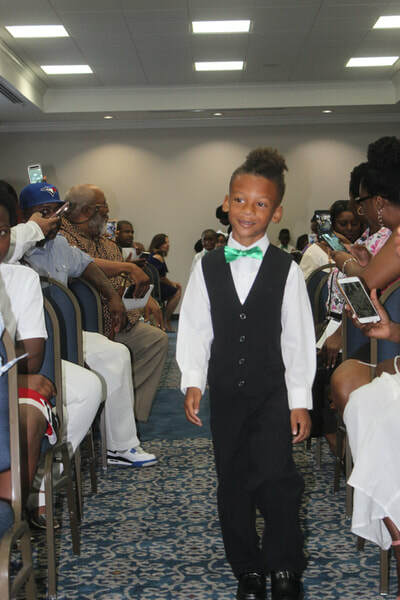 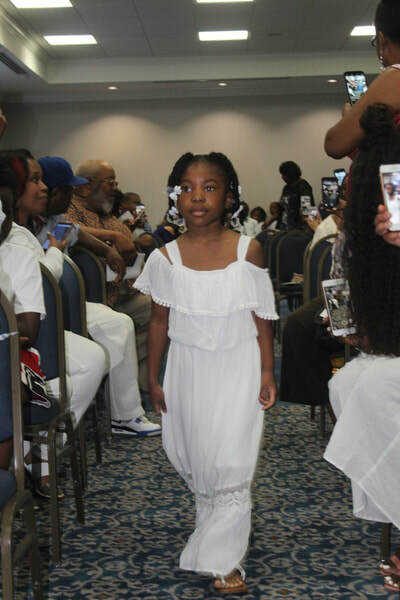 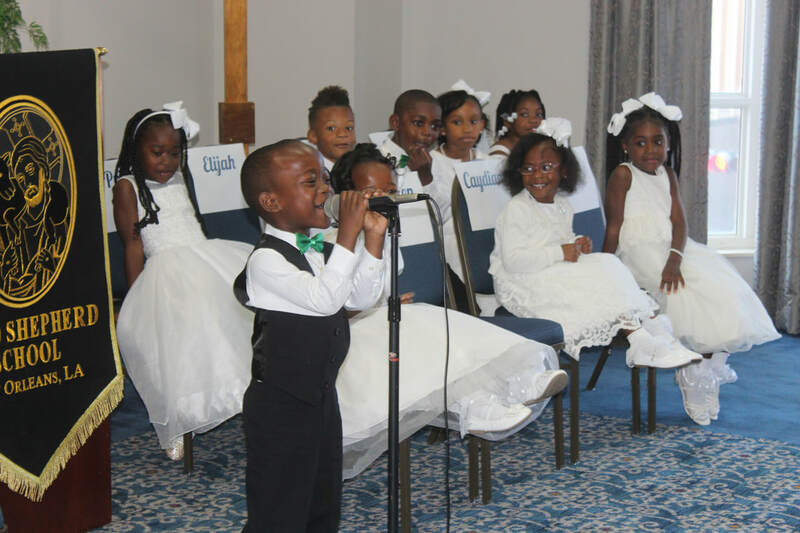 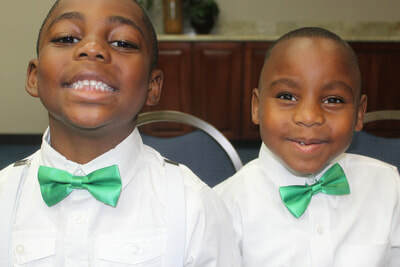 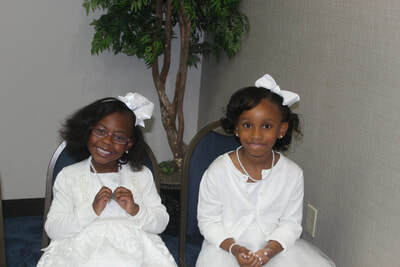 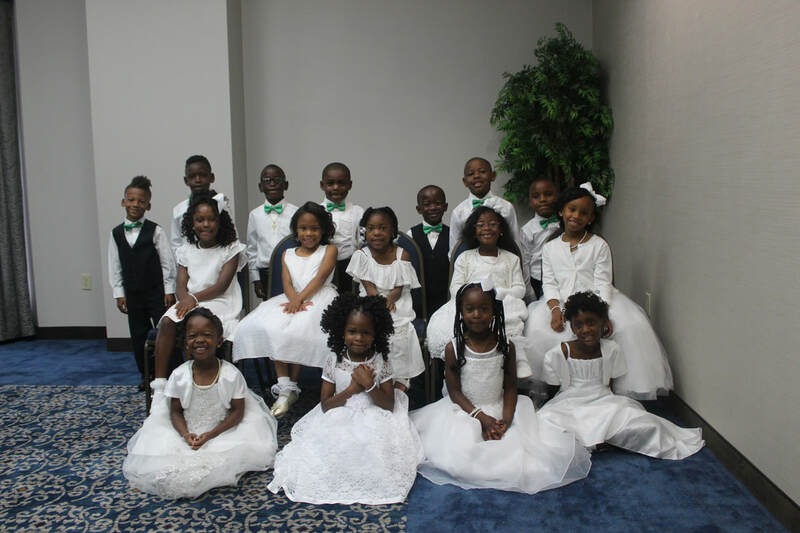 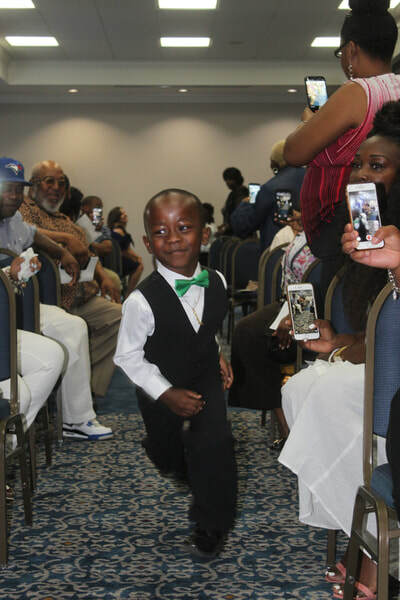 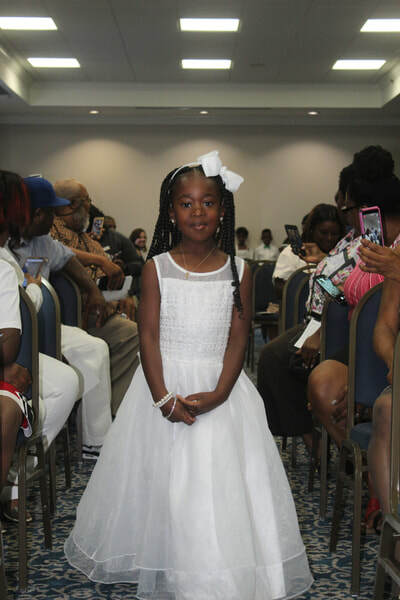 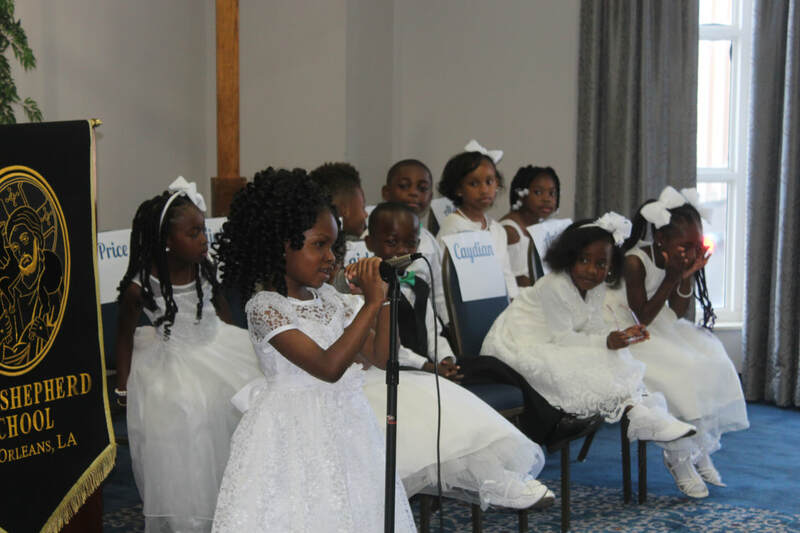 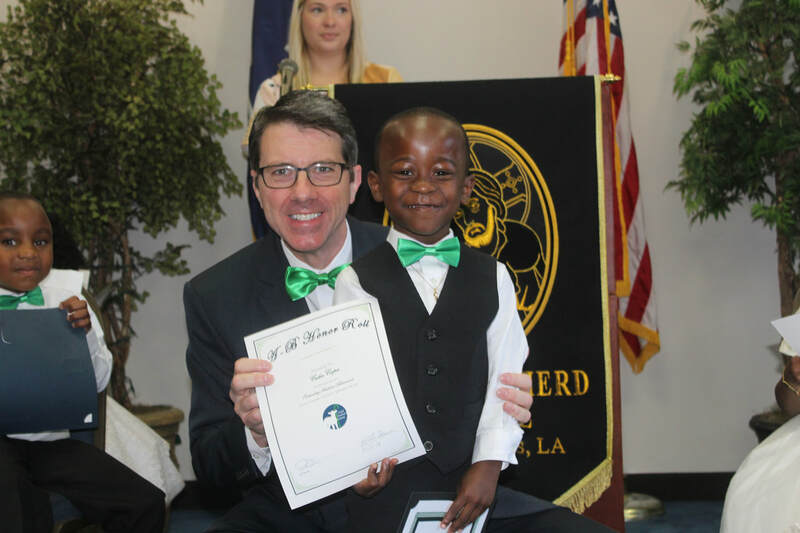 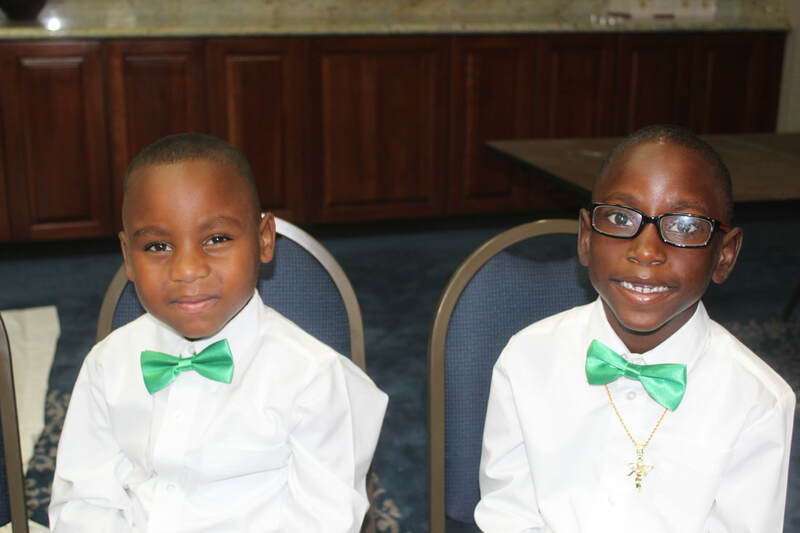 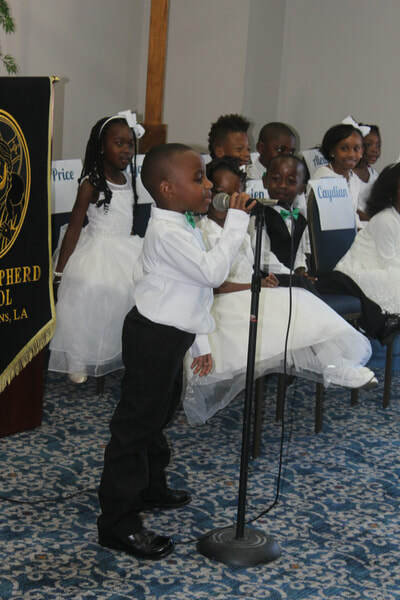 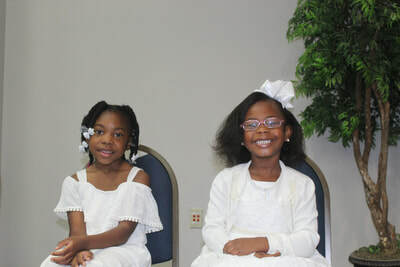 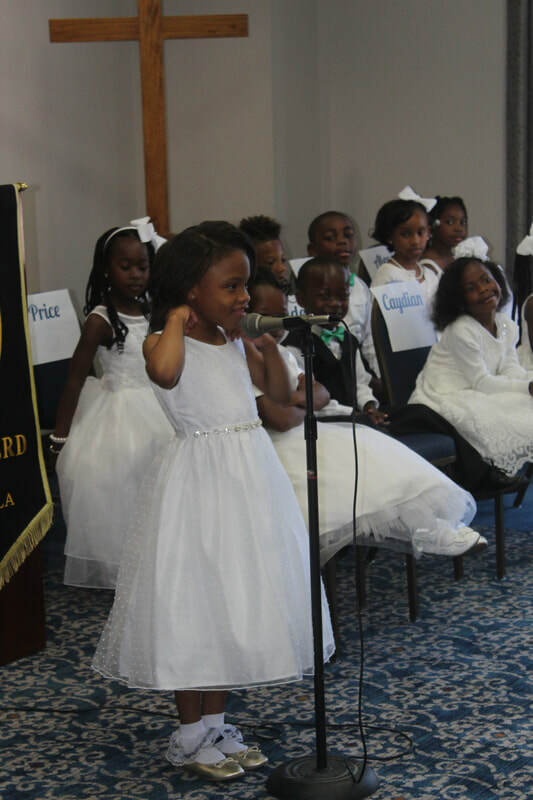 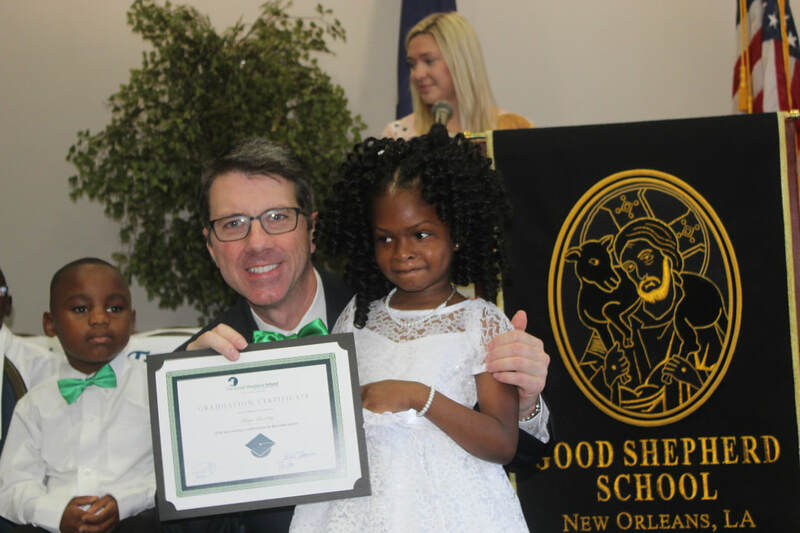 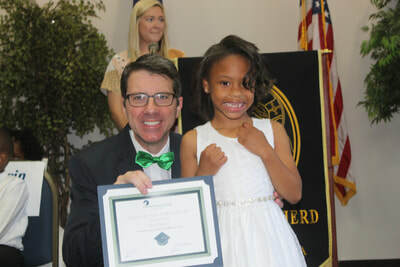 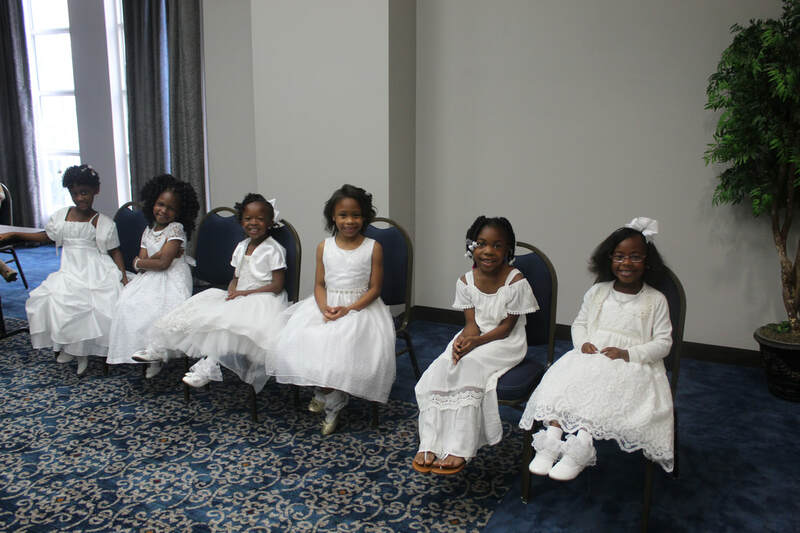 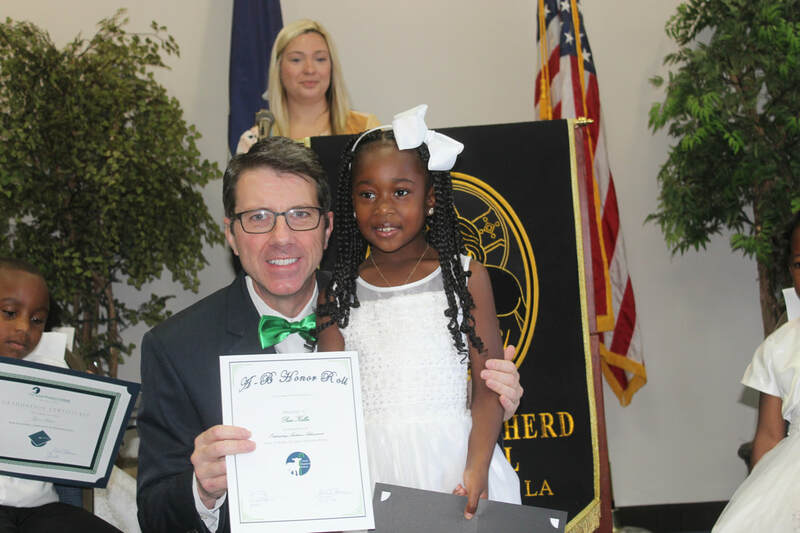 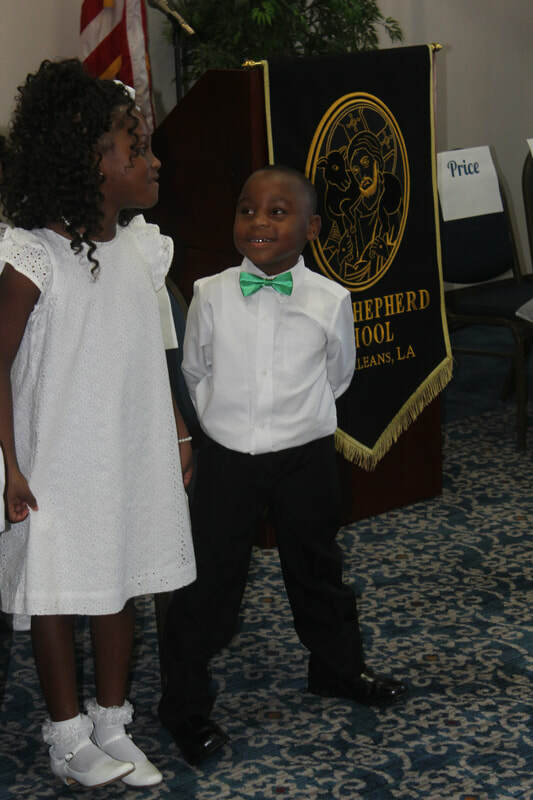 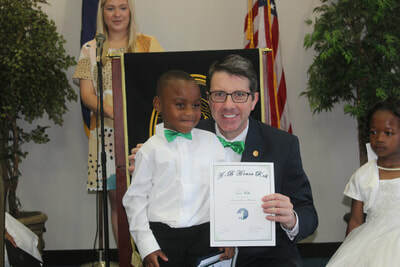 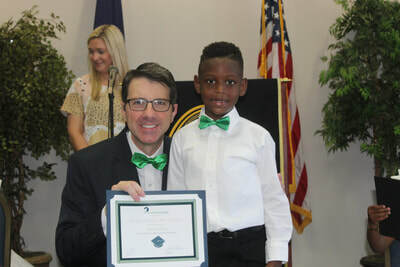 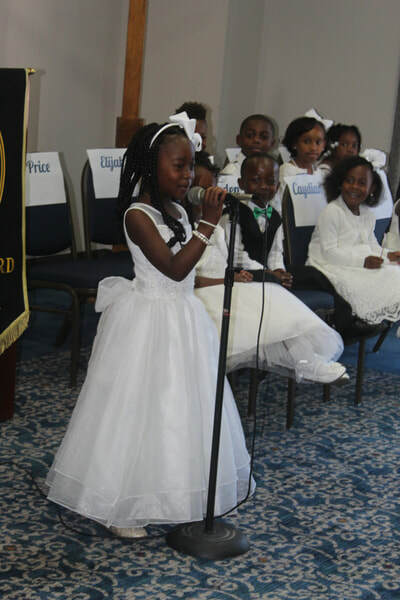 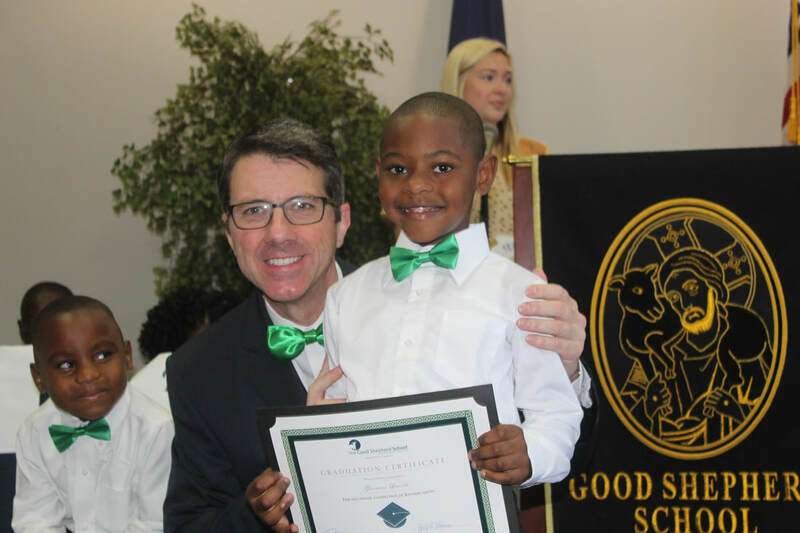 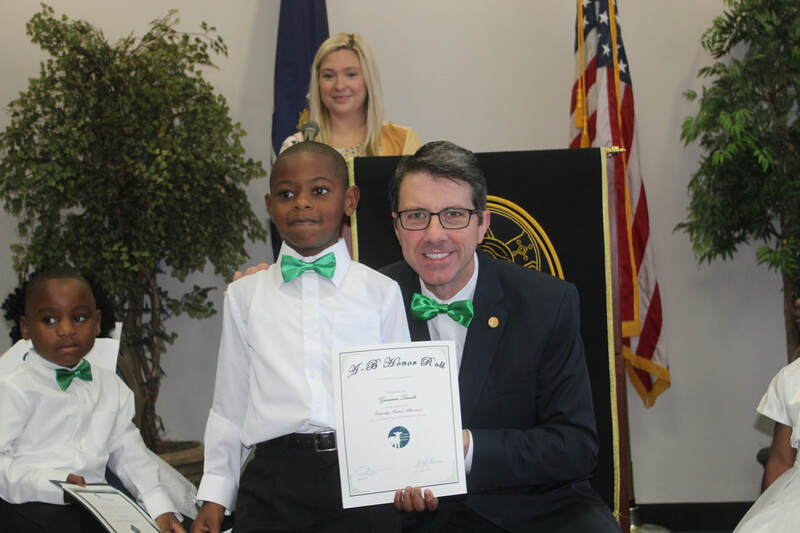 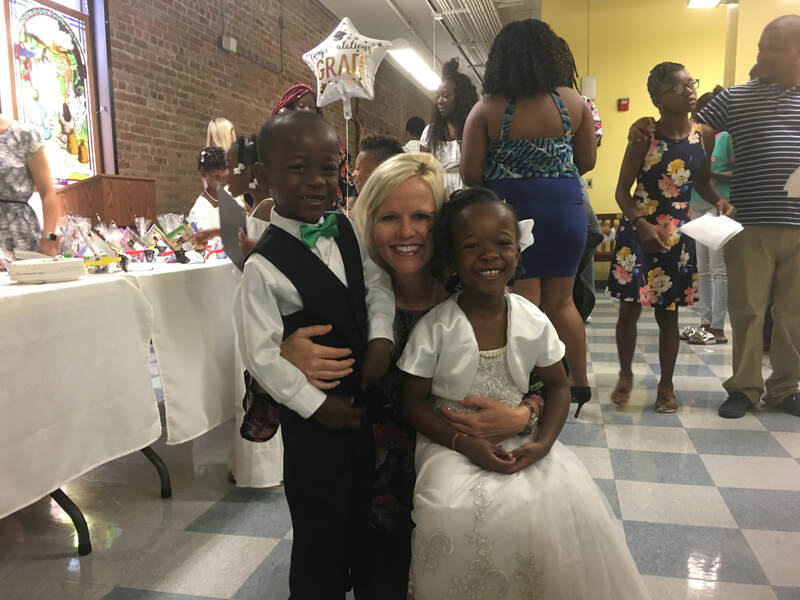 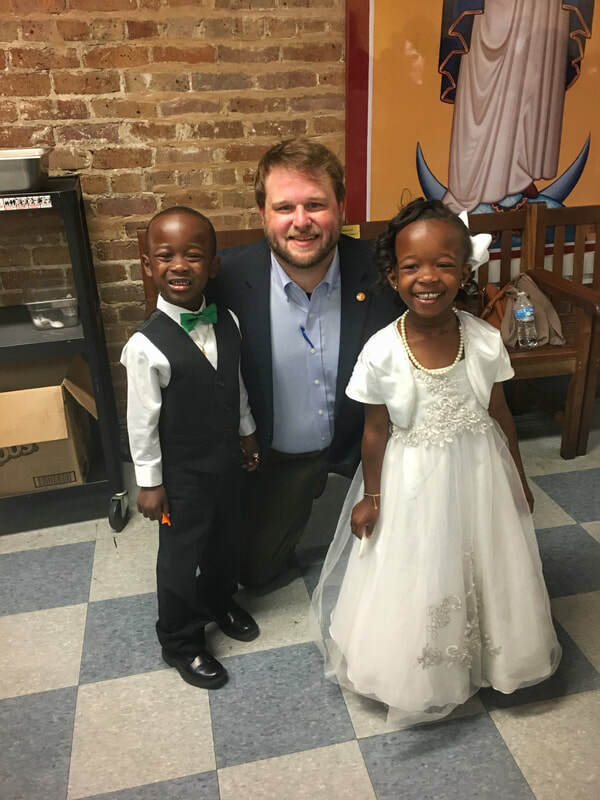 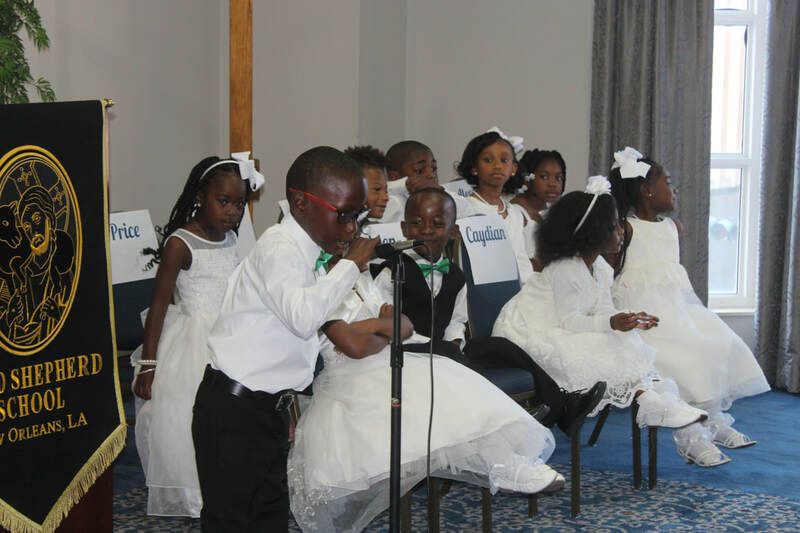 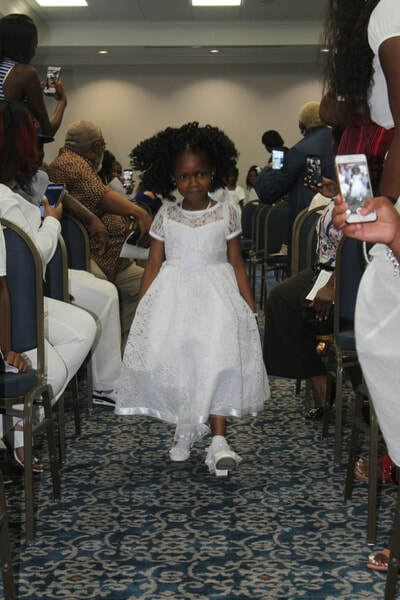 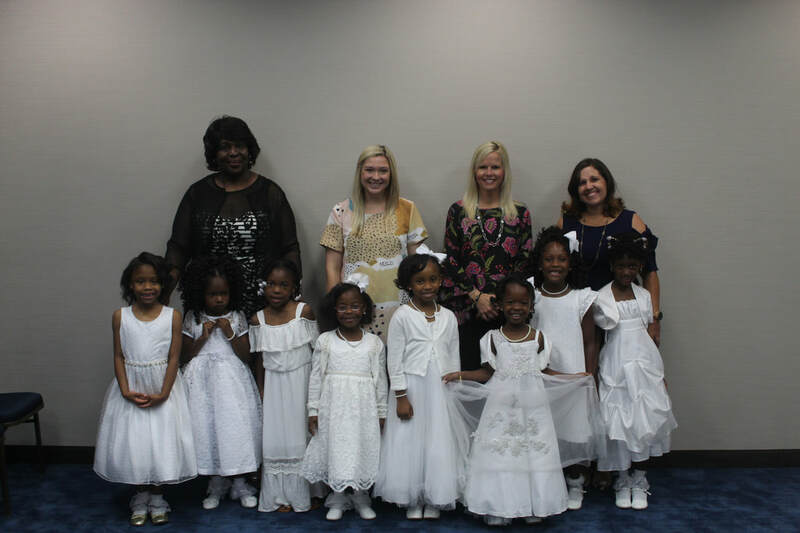 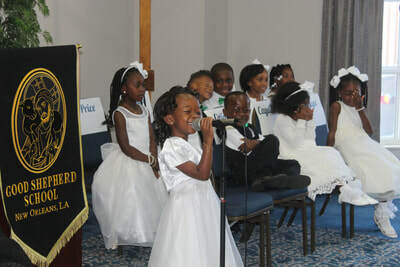 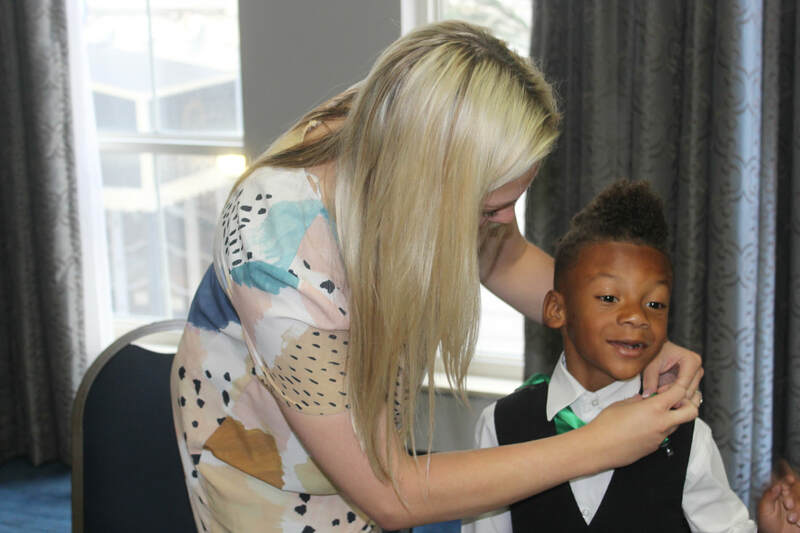 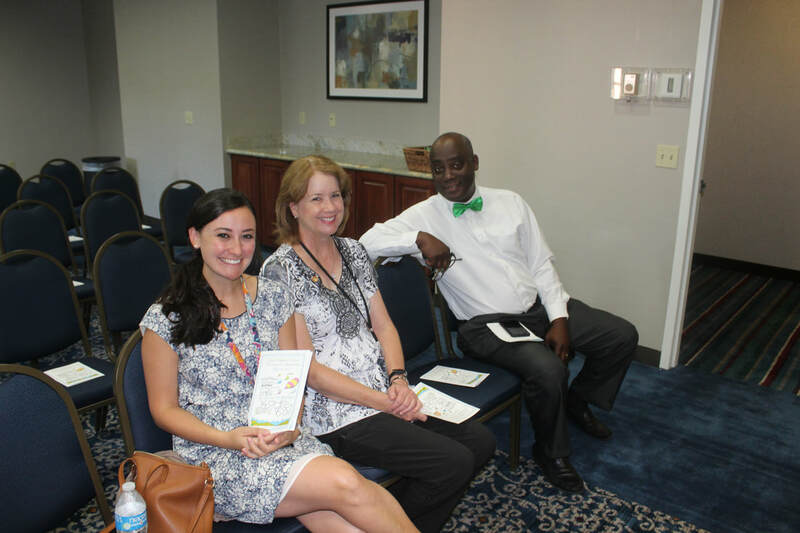 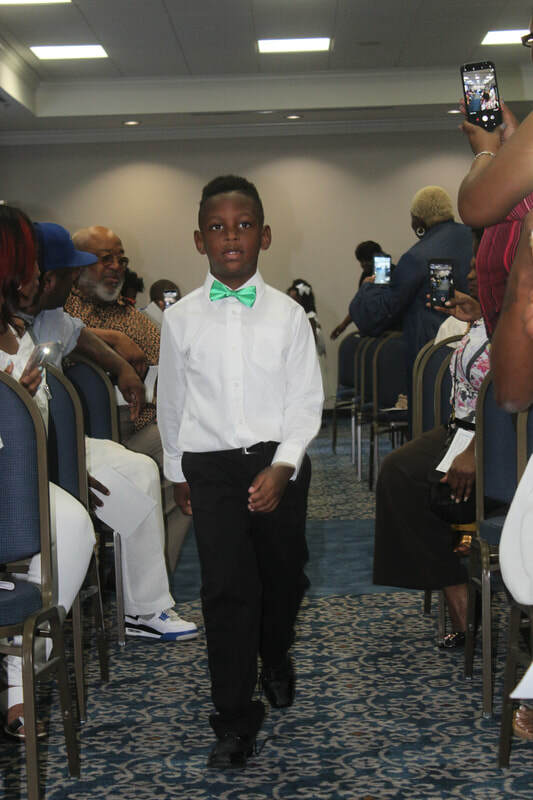 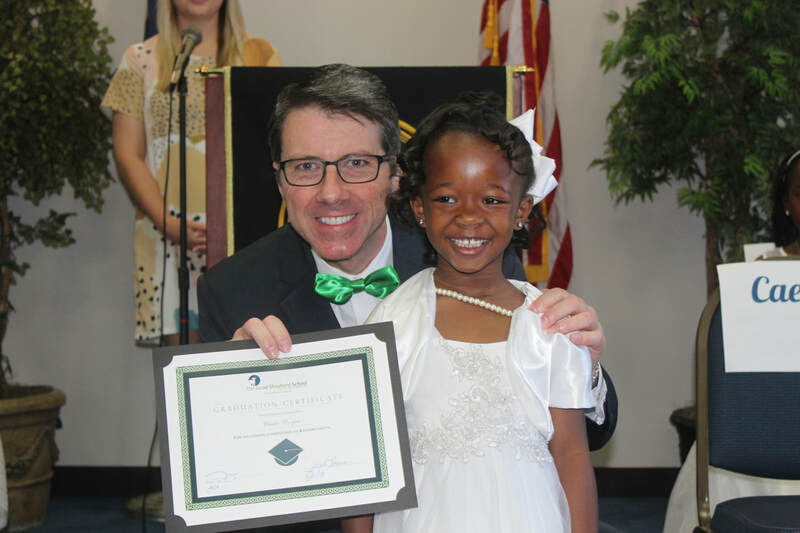 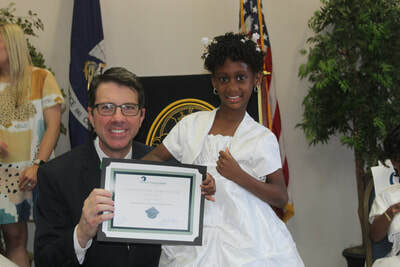 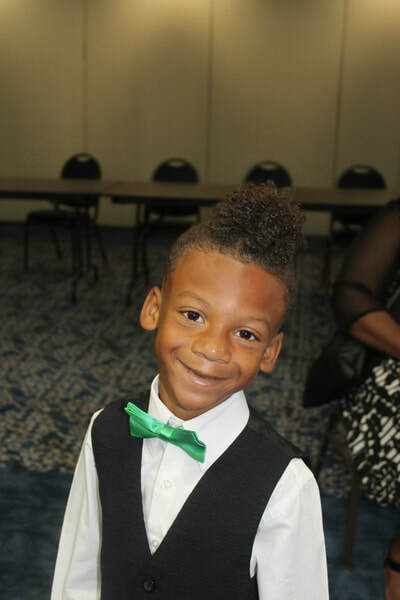 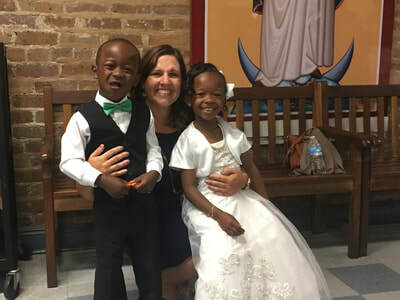 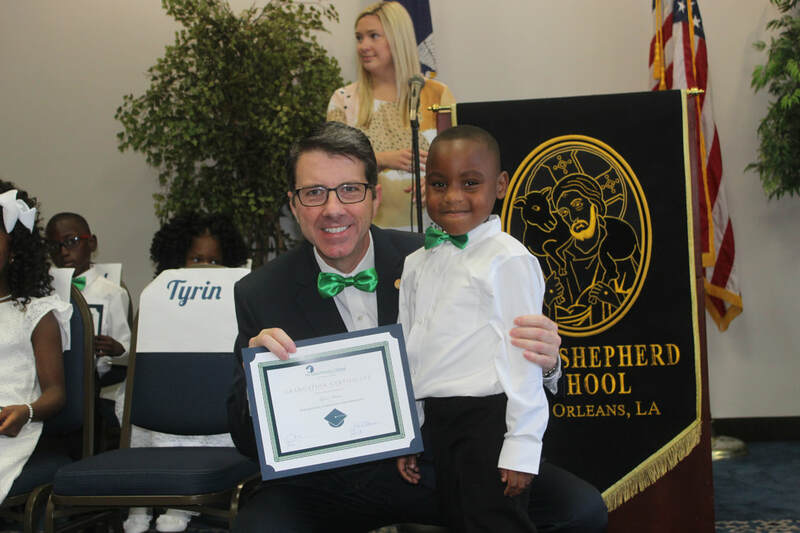 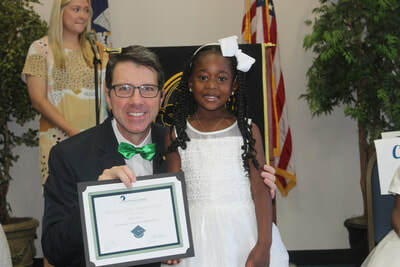 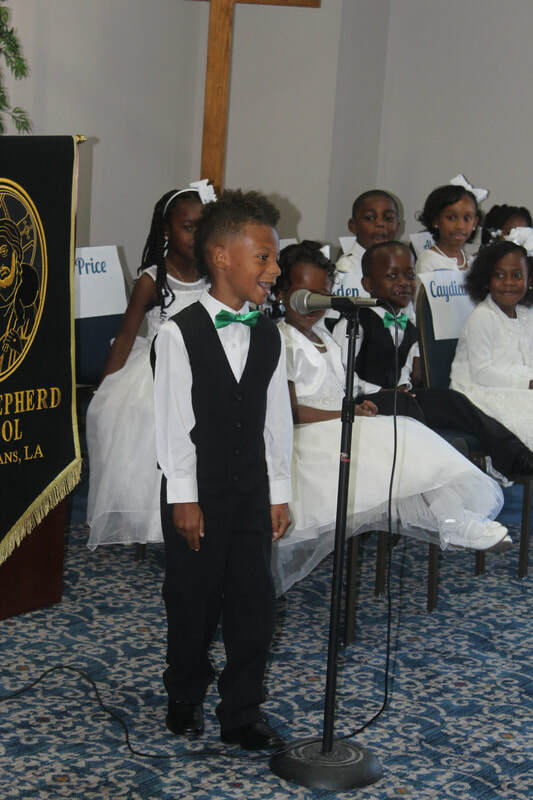 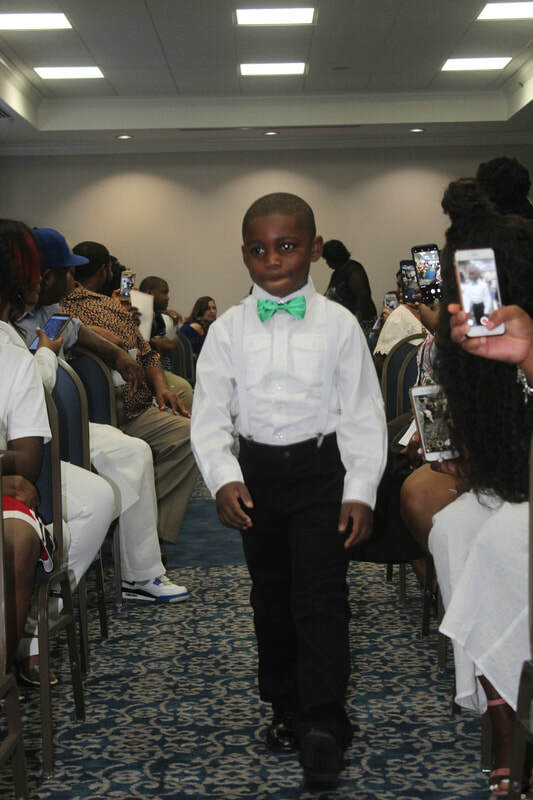 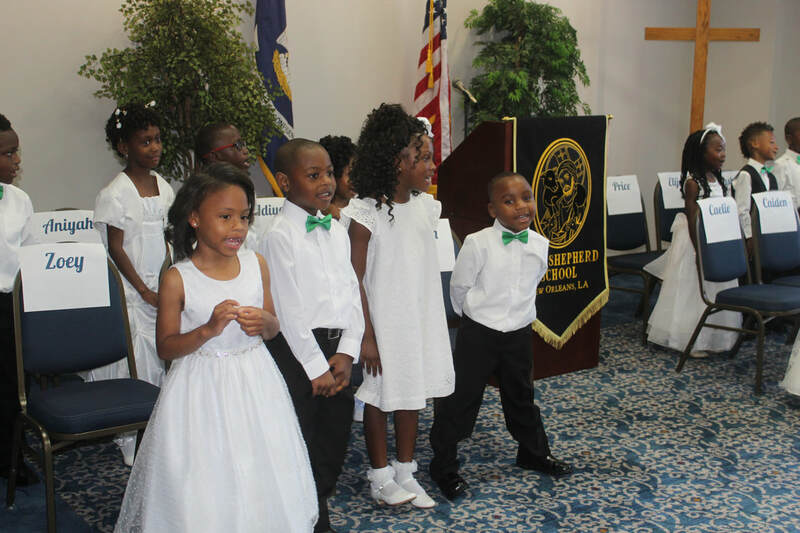 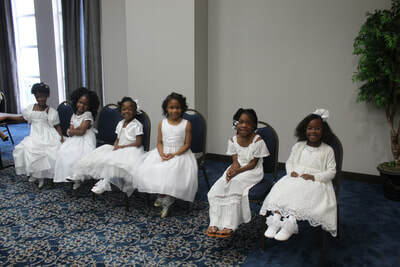 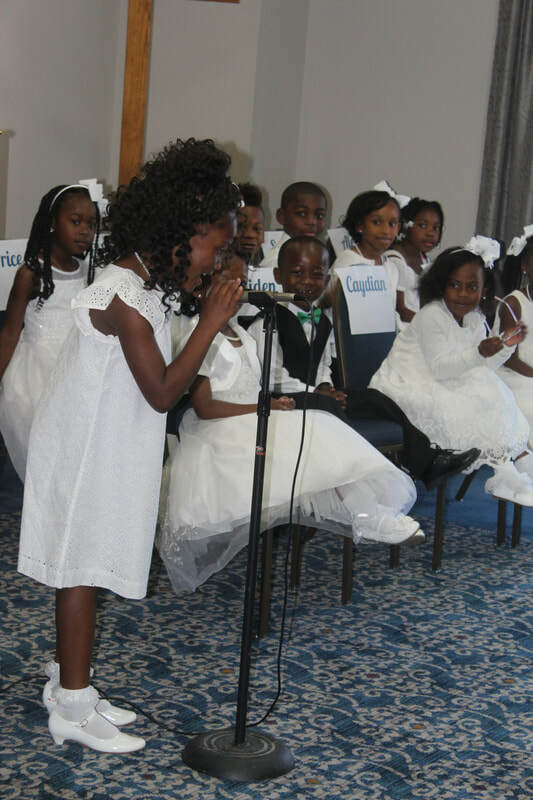 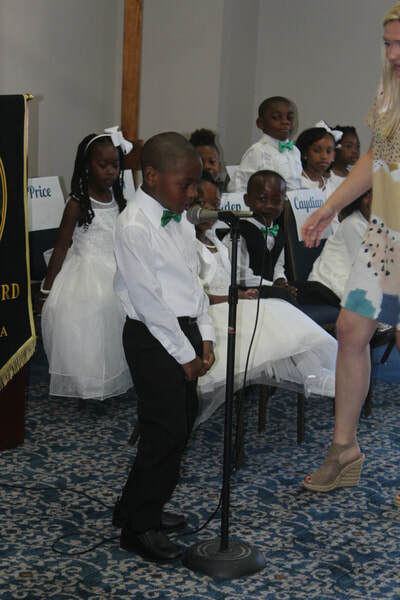 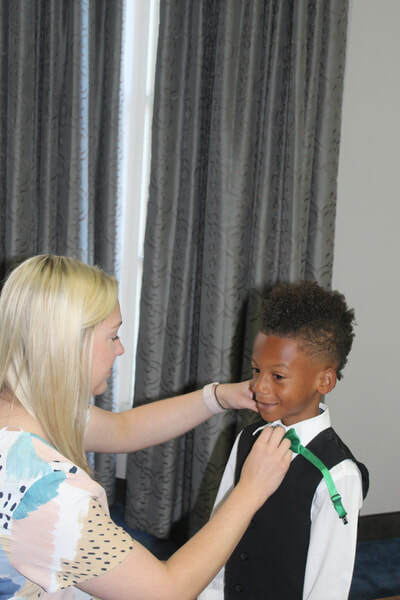 In a celebration ceremony held at the Homewood Suites on Poydras, the GSS Kindergarten were promoted to first grade. 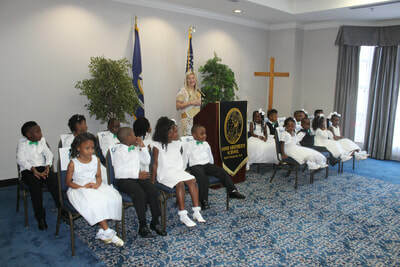 Family and friends gathered to see the students recite the school pledge, Pledge of Allegiance, and performed two songs. 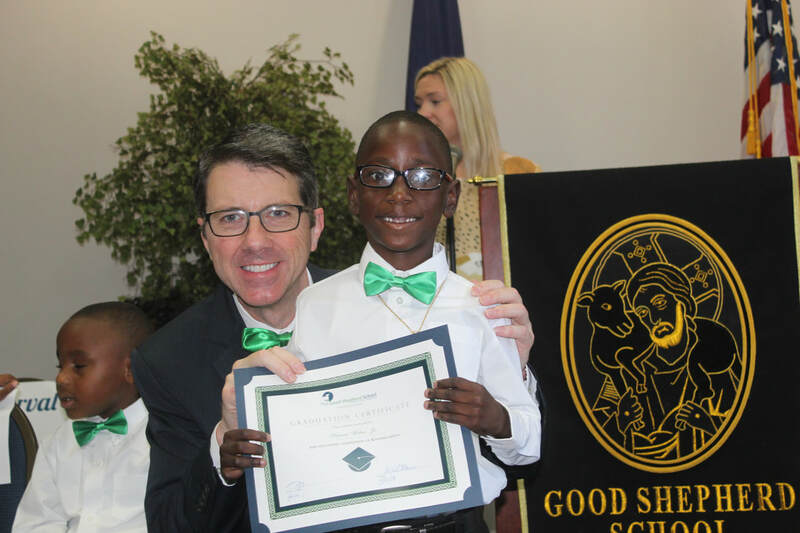 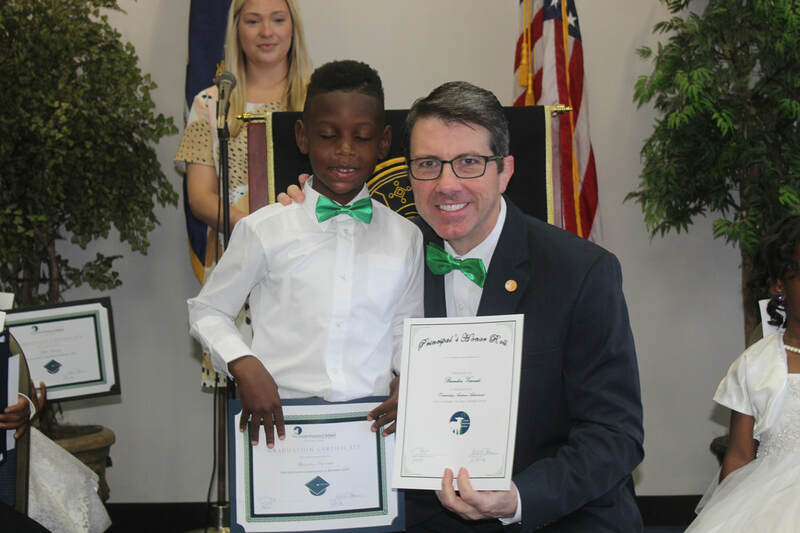 After the performances, the students were presented their graduate certificates and the honor roll certificates were presented. 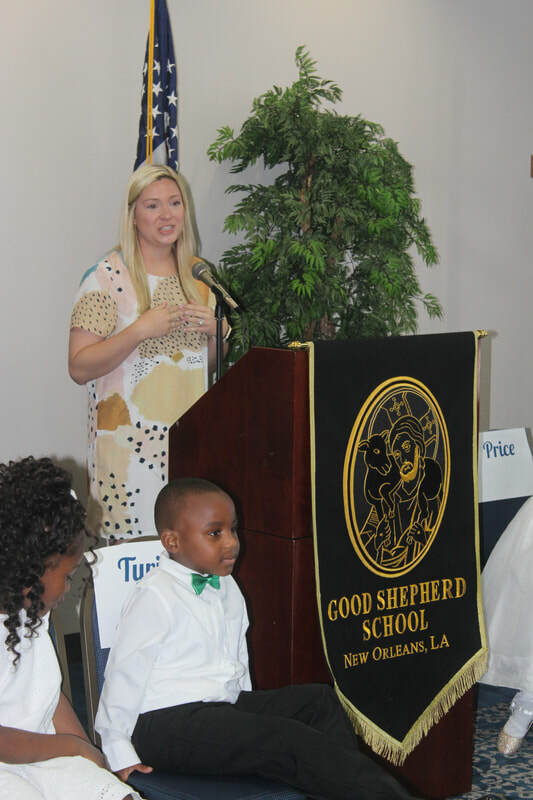 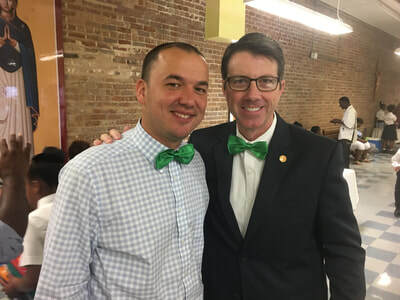 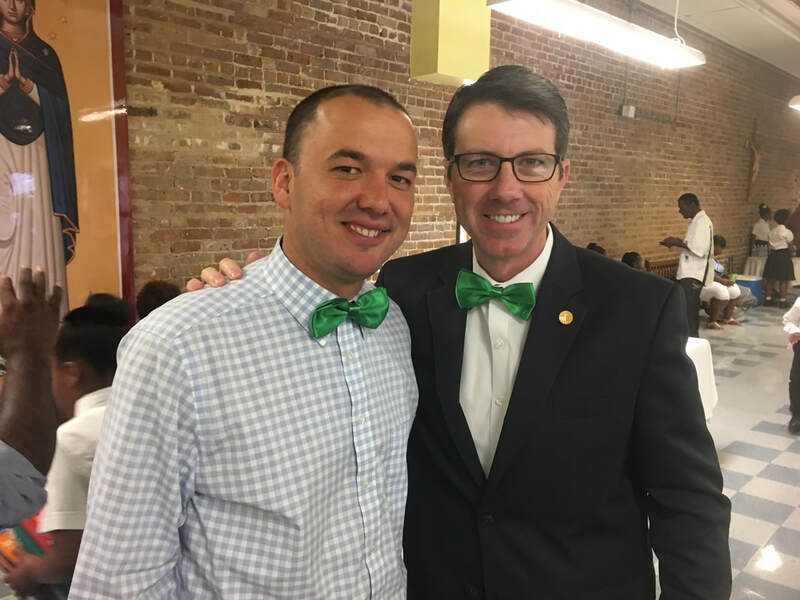 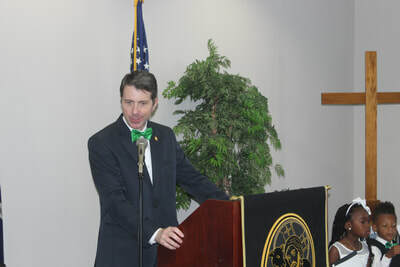 After the ceremony, family and friends gathered in the GSS cafeteria for a light reception. 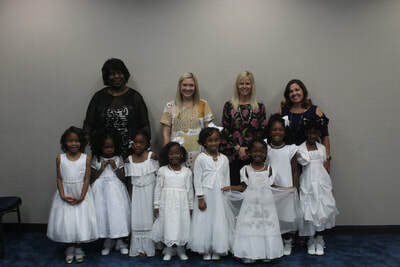 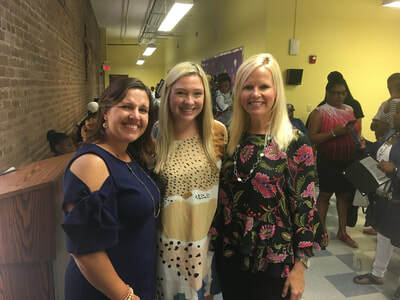 A special thank you to Ms. Rachel Caver and Ms. Terri Wide, Kindergarten teachers, for organizing this wonderful event.